in february, i am expecting to receive a whopping three beauty boxes. previously, i was subscribed to two boxes: glymm (since december) and topbox (february will be my first box). however, a few weeks ago, i bit the bullet and also subscribed to the new kid on the block, glossybox. i figured the first ever glossybox in canada would be stellar and i did not want to miss out. since glossybox is new, it was not included in my beauty box comparison post. glossybox is $15 including shipping and tax, so just a few dollars more than glymm and topbox. it promises a minimum of 5 luxury samples and will throw in a 6th sample from time to time. here is my video unboxing of the inaugural february glossybox! 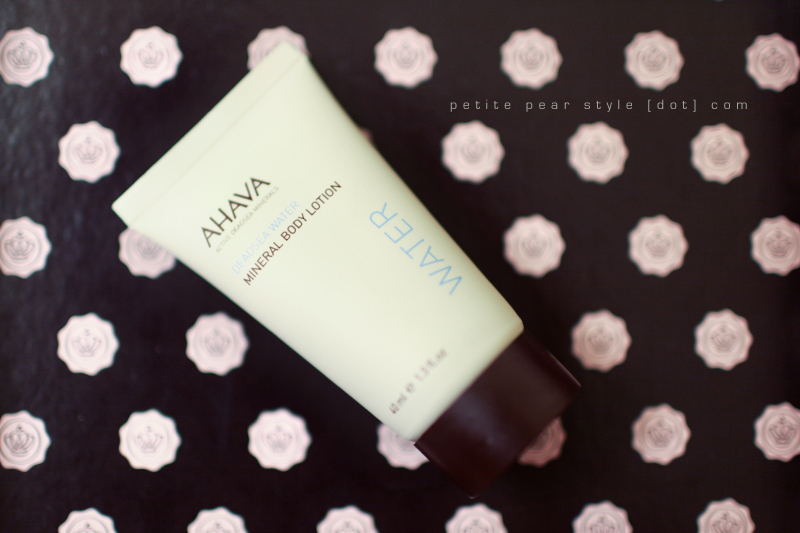 i have a sample of the ahava mineral hand cream as it was part of my december glymm box and i love it. the body lotion is very similar to the hand cream... the scent is still a little strong for me but the formulation makes up for it. i applied this lotion to my legs last night after my shower and they are still super feeling smooth and silky! verdict: while i love the ahava dead sea water line of products, i have been starting to get scent headaches again (likely in part due to caffeine withdrawal but more on that later)... based on this, i'm not sure if i would repurchase these products. i wish there were a lighter scent or scent-free option. 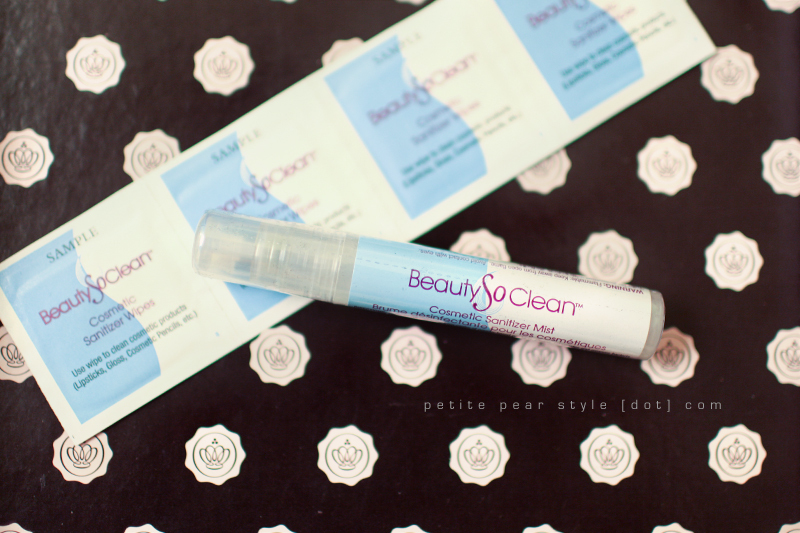 this was a bonus 6th sample that was included in my glossybox. 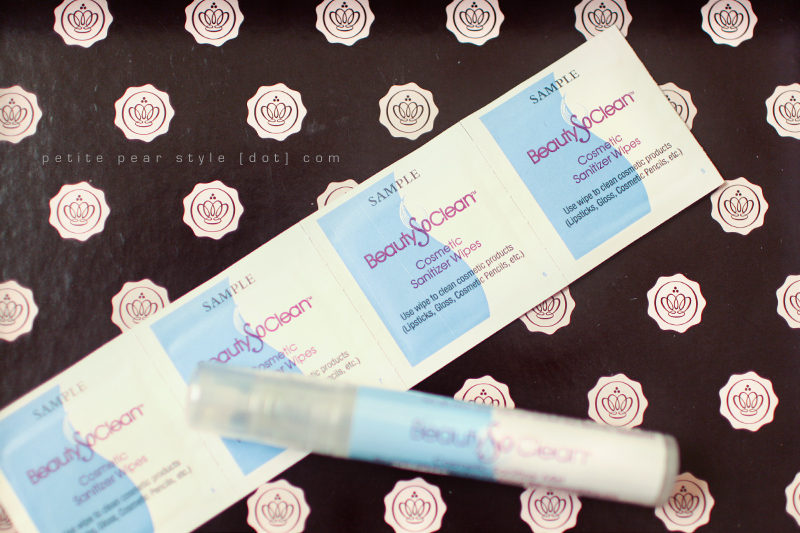 i also received the beauty so clean cosmetic sanitizer spray (item #4) so please scroll down to that product to see my full commentary. i am not good at following directions so i did not test the product on my arm and wait for three days to see if i would get a reaction. instead, i put it on my face the very next morning before work. 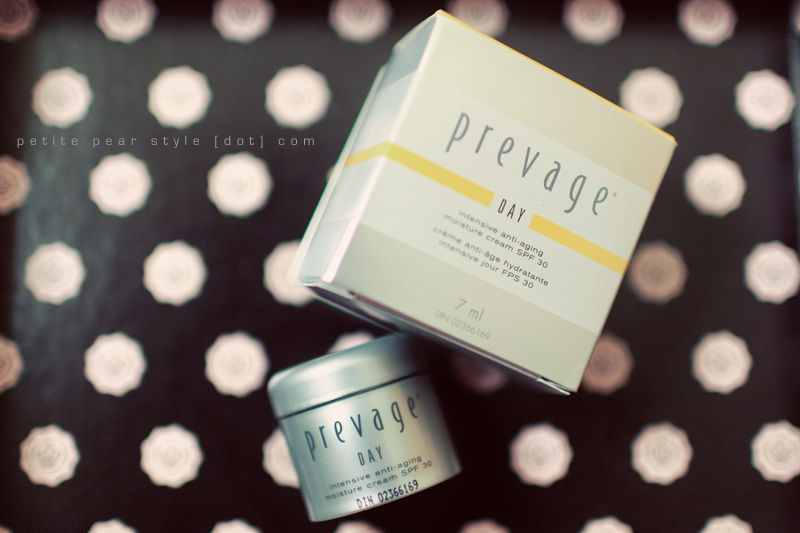 :) i am really enjoying this cream but it is rather heavy compared to my current face moisturizer. i noticed i did have to reapply my pressed powder at work today - i was greasier than normal but i'm not sure if it was due to the cream or if it was an after-effect from my scary vacation skin. aside: my skin was horrible when i was on vacation - breakouts, whiteheads, and little bumps. it was frightening. thankfully, it is slowing getting back to normal. i think the culprit was a combination of the humidity and me not having my usual regimen of products. love that this product has spf as i was just contemplating purchasing a daily sunscreen for my face. i know it is important but it's just not something i was concerned about until i started noticing more sun spots and fine lines on my face. anyway, i will continue using this product and provide an update soon. the mist was the second part of my bonus 6th sample. - cosmetic sanitizer spray is for powder-based products such as eyeshadow, blush, bronzer, pressed powder, etc. - cosmetic sanitizer wipes is for products such as lip gloss, lipstick, lip balm, cosmetic pencils, and mascara wands. - conditioning brush cleanser (not included in the glossybox). verdict: i was curious about how the sanitizer products would work so i tried them on a pressed powder, some eye pencils, and a lipstick. i can't tell if it did the trick but it didn't ruin my make-up or anything like that. i don't think i'll be repurchasing these products, mainly because i am not overly germaphobic nor am i a strong proponent of hand sanitizer... i was kind of put off when i read the leaflet describing these products as follows: "it's like hand sanitizer for your makeup!" 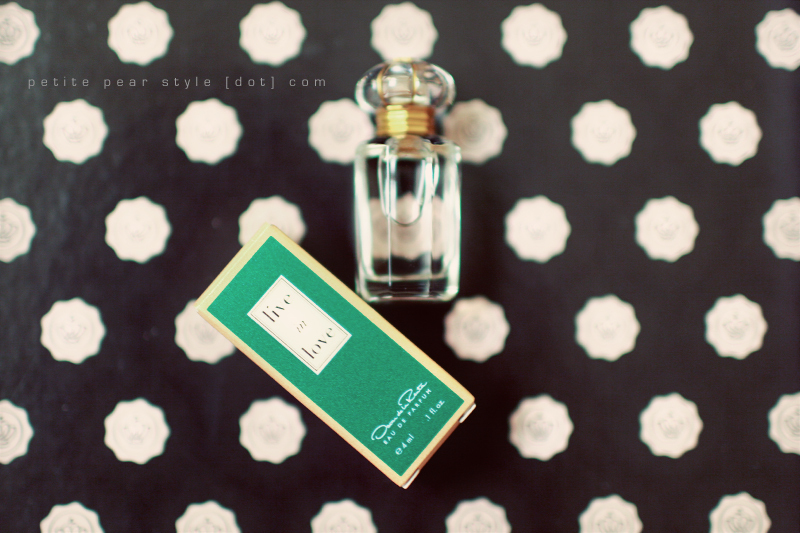 when i first sniffed the fragrance, i really liked it because it smelled very fresh and clean. i tried it on the same night and got a whopping scent headache. i also started sneezing. sigh. verdict: i've since changed my glossybox profile to exclude fragrance samples. i love the little bottles but they're not worth the headaches and allergies. not really a luxury brand but i've been meaning to try the essie nail lacquers so i'm happy i received one in my glossybox! based on the reviews i've read since recording my unboxing video, it looks like everyone who received the essie nail lacquer also received this shade. i am happy with this colour - it reminds me of spring and i can't wait to wear it. update: i decided to give myself a little manicure so i changed my polish to neo whimsical. the polish went on very streaky so i needed three coats rather than my usual two to get the coverage i wanted. it is a very pretty colour though! 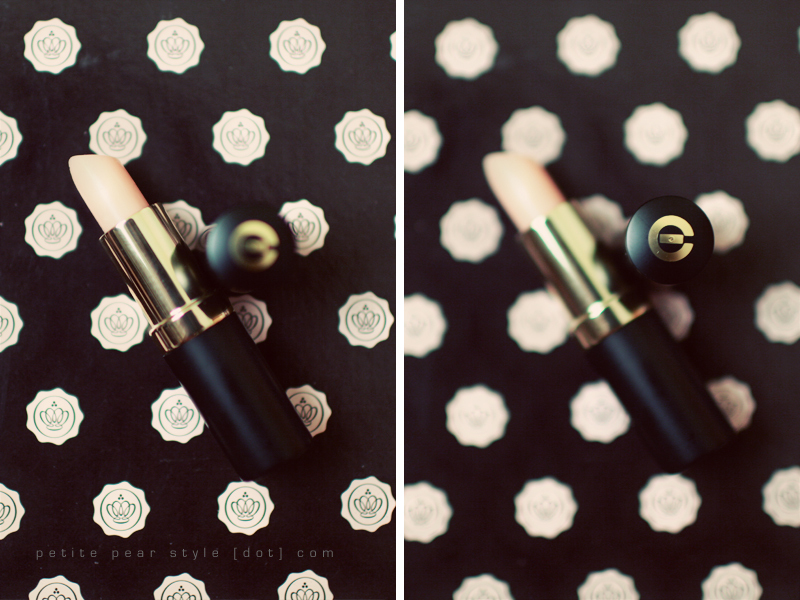 i absolutely love all lip products and lip balms are no exception. as you may know, i tuck away lip balms everywhere at home and at work... i get very disturbed and fixated when my lips are dry and uncomfortable. i've probably amassed 50+ different lip balms but i have certain favourites - namely maybelline baby lips and plain old vaseline. in fact, when my hubby and i went out last night for his birthday dinner, i forgot to put a lip balm into my purse. i asked him if he had one but of course he did not. i contemplated popping into a drug store to pick one up but we were running late. so as soon as we were seated, i scanned our surroundings to figure out what i could substitute as lip balm... in the past, i've tried water, oil, peanut butter, and duck fat. this time, i settled on butter. i put a bit on my butter knife and dabbed at it gently like i was using potted lip balm. it provided temporary relief so i was able to focus on dinner. how ridiculous am i? seriously. verdict: i am enjoying this lip balm... it smells sooooooo good! that being said, i am not sure i would repurchase this because my favourite lip balms are a fraction of the price. the one thing that stood out right away is that the glossybox packaging is excellent. i love the colour combination of blush pink and black, the box is extremely sturdy (better than the glymm box), and there is a simple yet classy pink grosgrain ribbon that can be reused (i like the glymm ribbon but the logo limits its usefulness). there is also a personalized envelope, which i really love, that contained three items: a welcome note & description of the products, labels for your glossybox, and an information leaflet about beauty so clean. overall, i have to admit that i was expecting a little more from the inaugural box; however, i am still pleased with the samples included in my first glossybox. 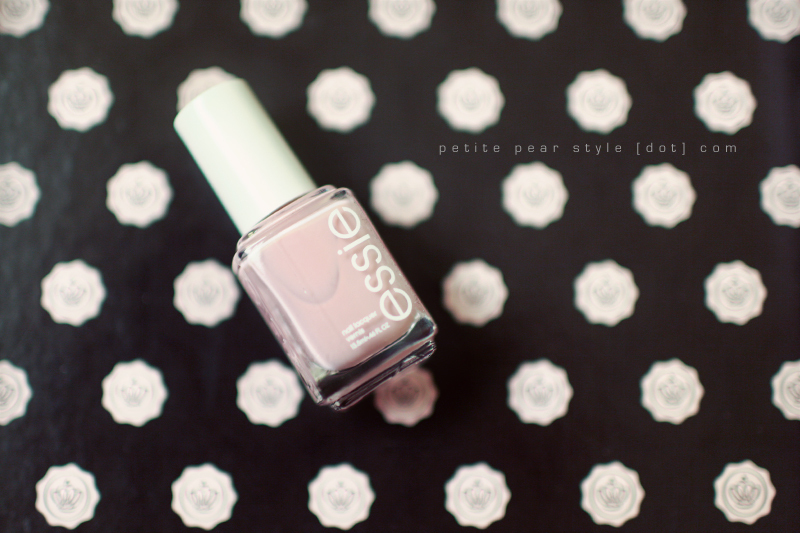 while i don't really consider essie to be a luxury brand, i am still very happy i received the nail lacquer. i've been meaning to try this brand and the colour included in my glossybox is lovely. did you receive a glossybox and, if so, what were your thoughts? if you wish to join glossybox through my invitation, i will earn glossydots and send heaps of good karma your way.